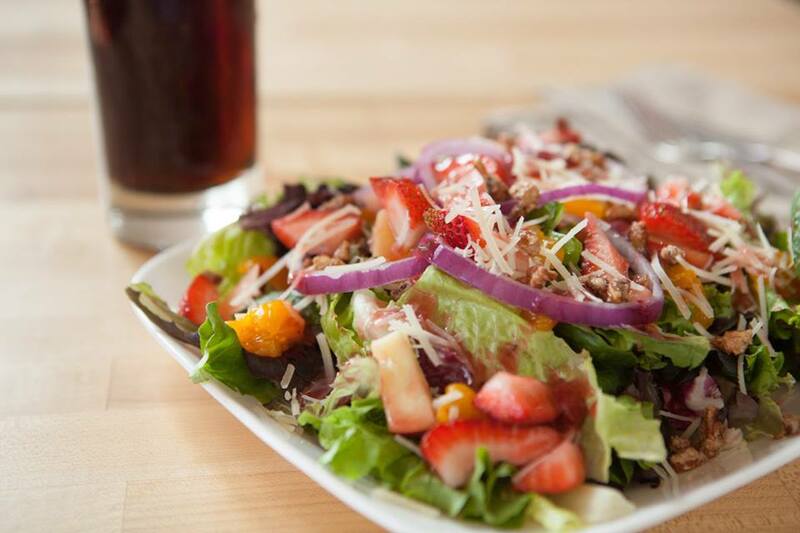 Download the app, pay with the app! 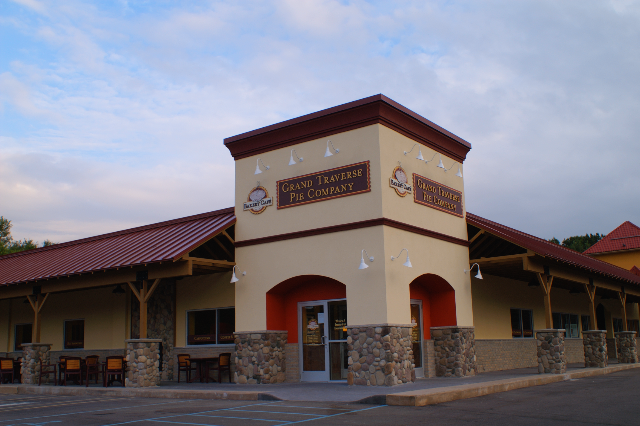 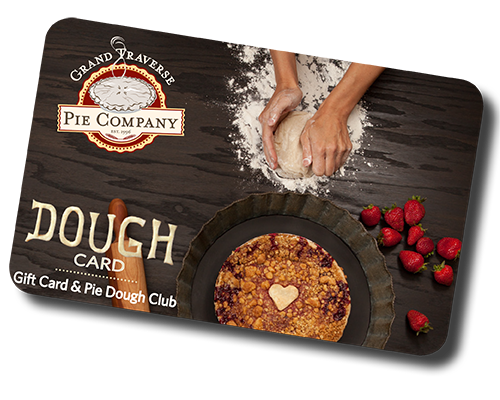 Our Grand Traverse Pie Company Midland shop is warm and welcoming with comfortable seating in front of our cozy fireplace. 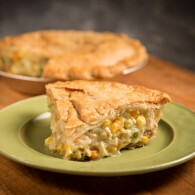 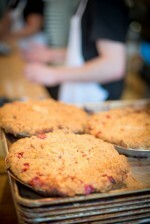 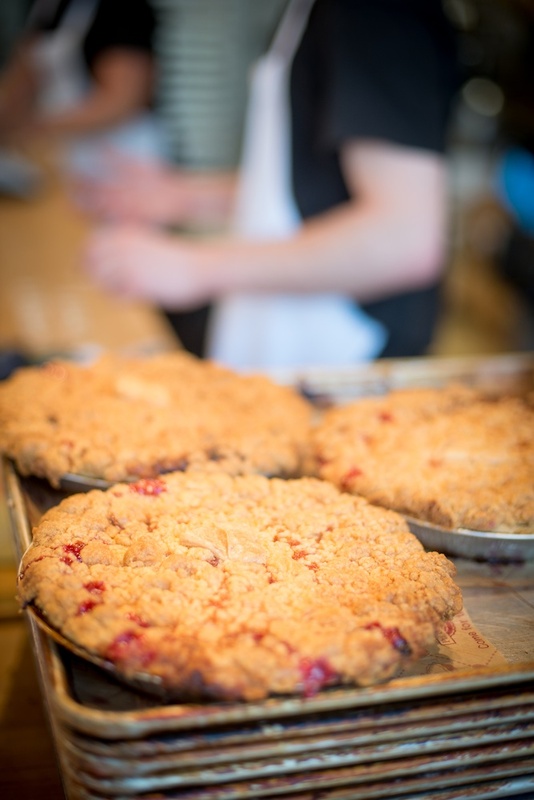 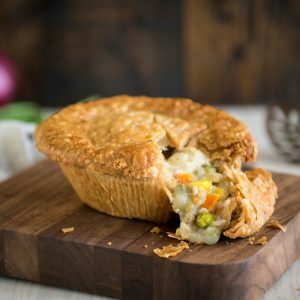 We offer fresh, handmade pies every day and a full breakfast, lunch, and dinner menu of amazing pot pies, quiche, beef pasties, sandwiches, soups, salads, and much more. 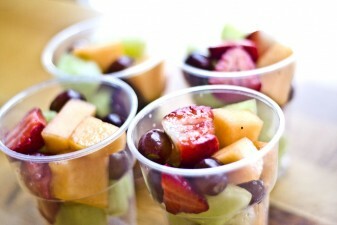 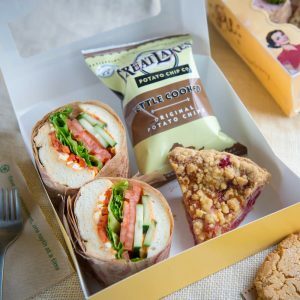 We offer unique catering options to include boxed lunches. 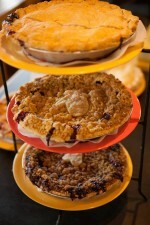 Come in and make yourself at home, complimentary WiFi available.